Miss Jennifer Lawrence // #1 Fansite for Academy Award Winner, Jennifer Lawrence! » Blog Archive » NEW still from ‘X-Men: Apocalypse’! NEW still from ‘X-Men: Apocalypse’! 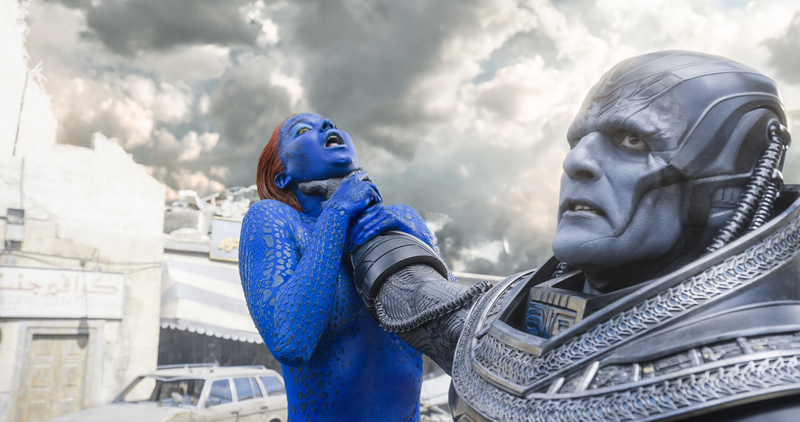 A new still of Jennifer as Mystique/Raven was released after the Superbowl tease! Check it out below. Who’s excited for the movie? Not long to go now!